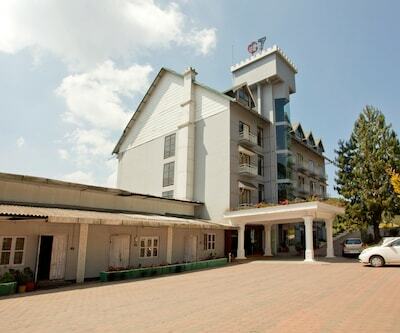 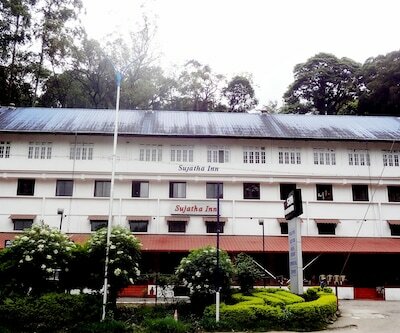 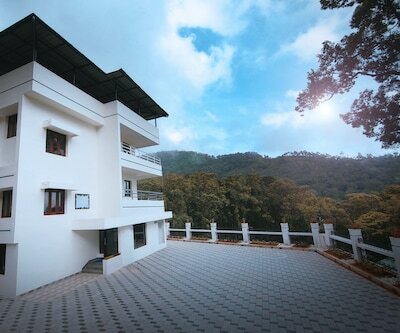 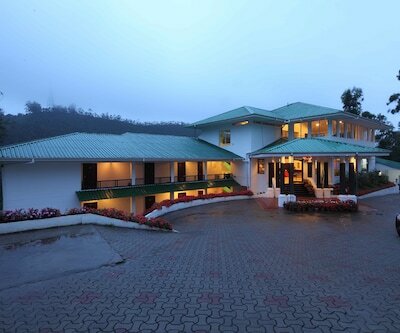 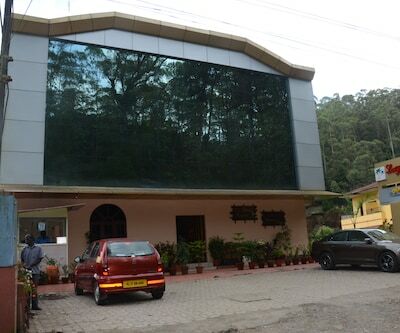 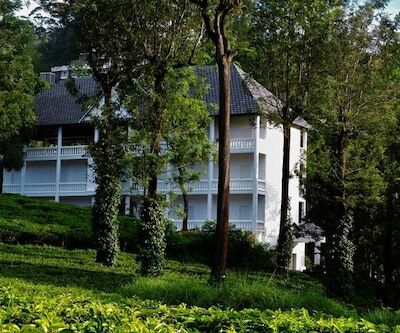 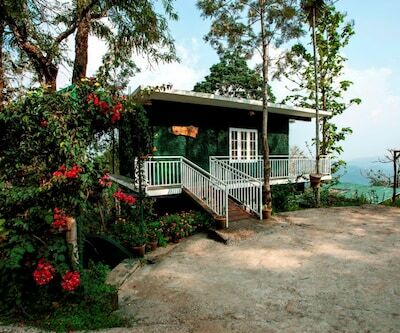 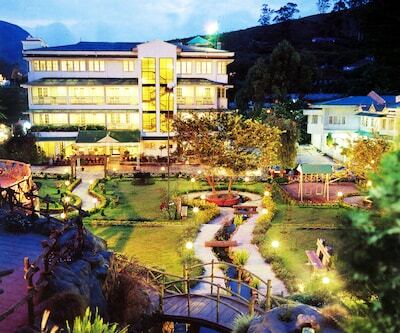 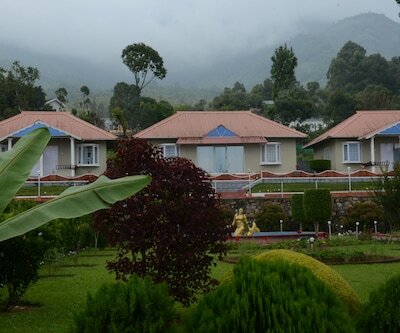 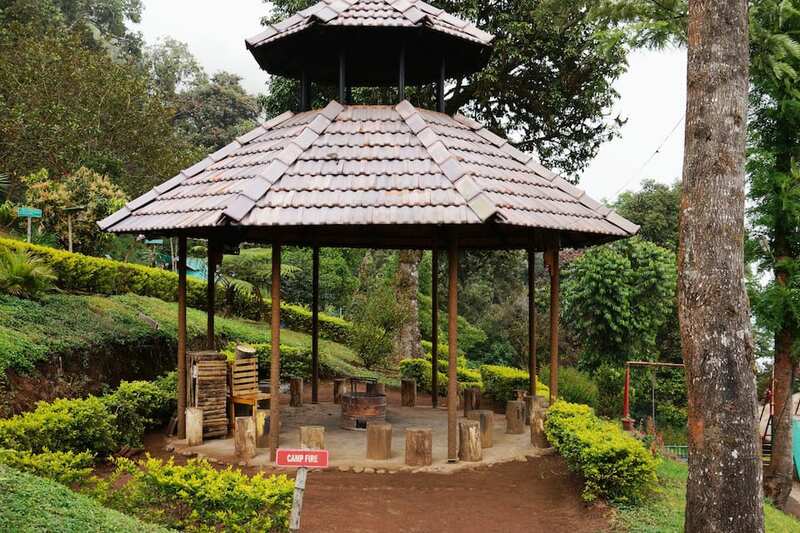 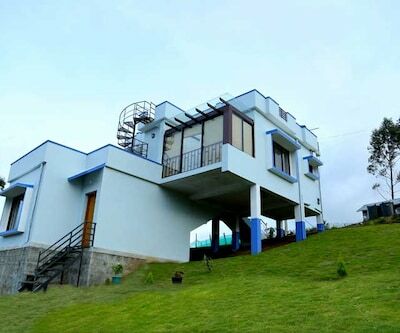 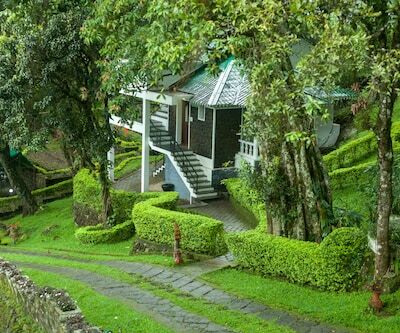 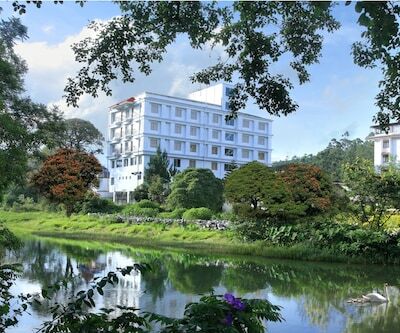 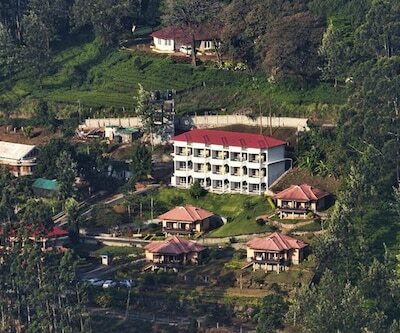 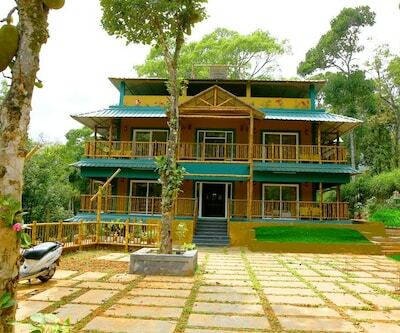 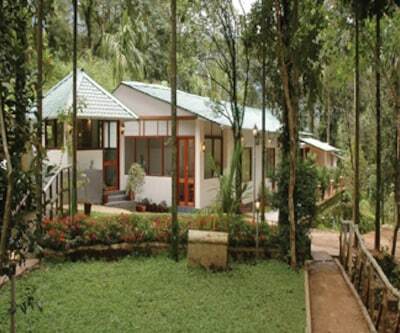 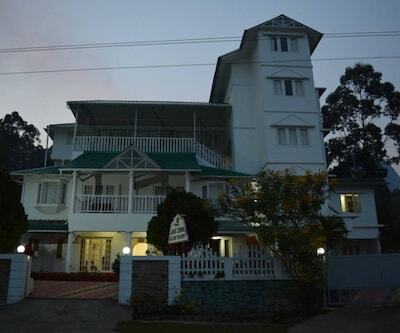 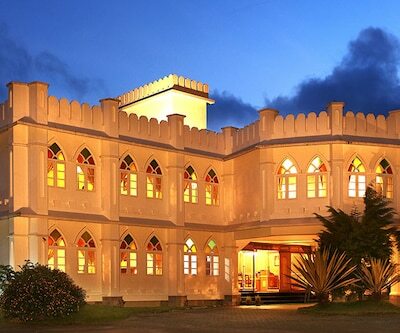 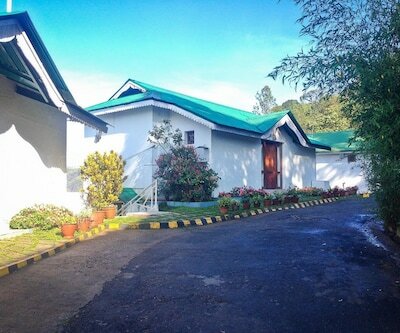 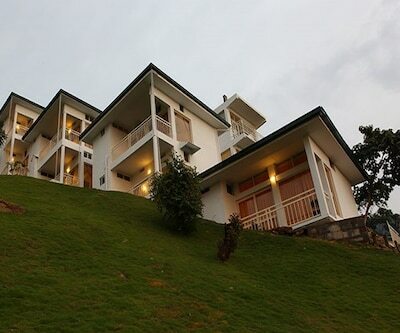 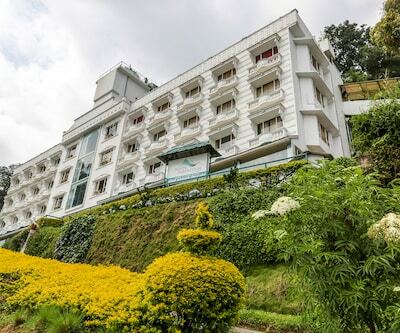 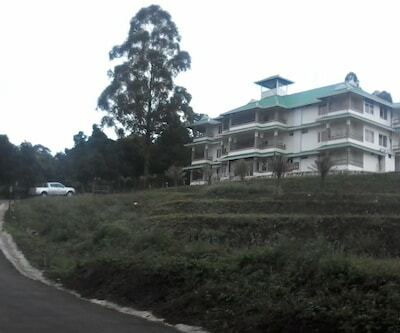 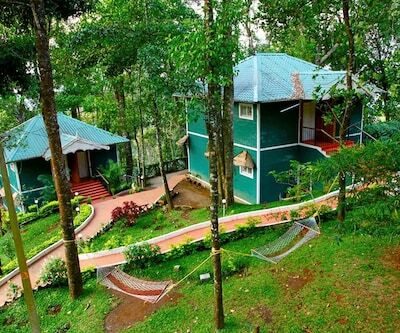 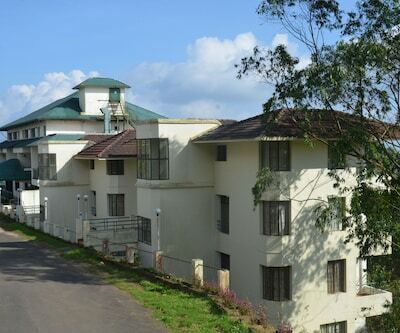 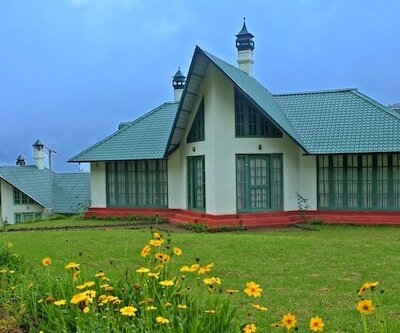 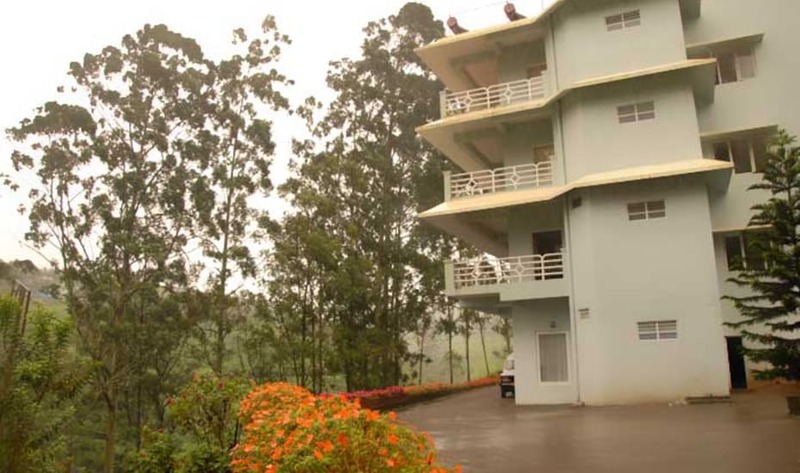 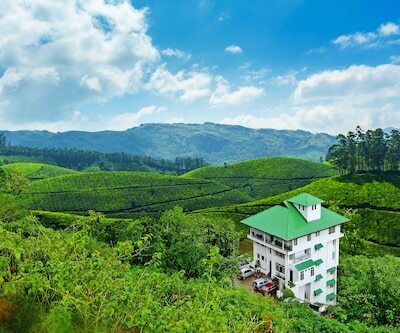 Set amidst evergreen mountains, the Nature Zone Resort is a perfect gateway at the top level of Munnar. 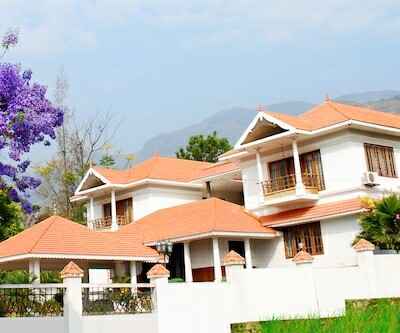 The resort is an ideal blend of nature and wildlife and is an ideal option for leisure travellers. 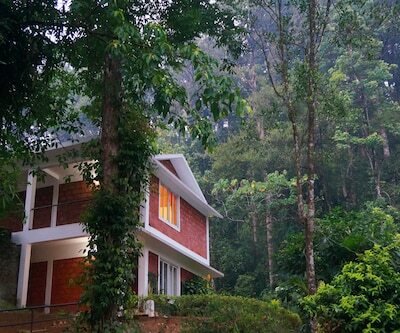 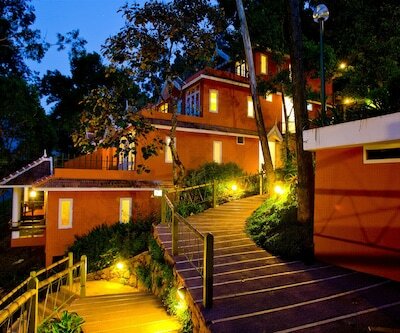 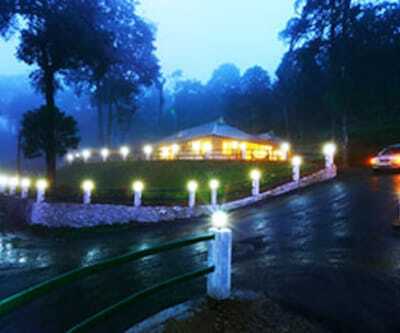 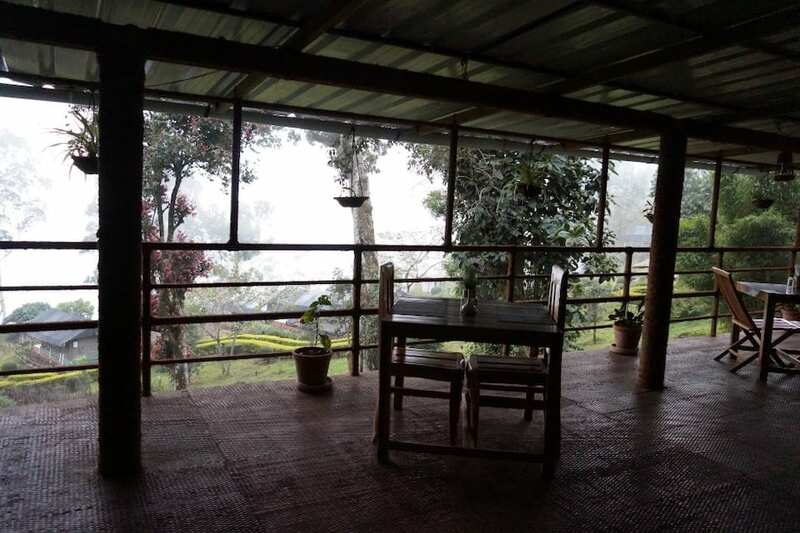 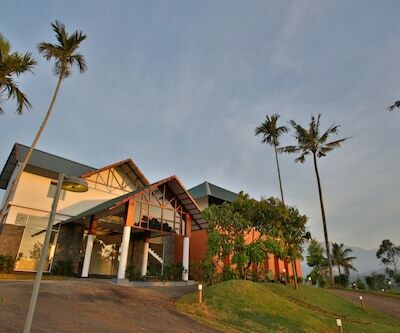 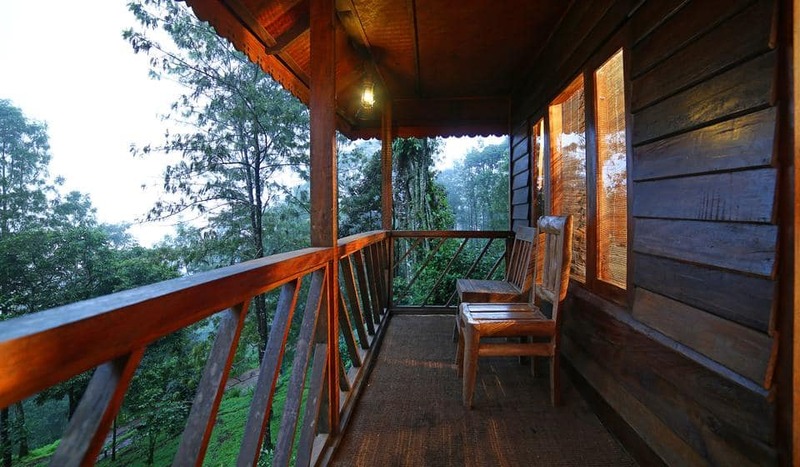 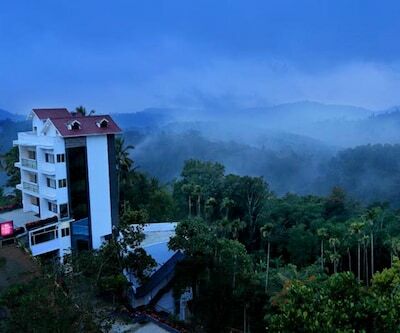 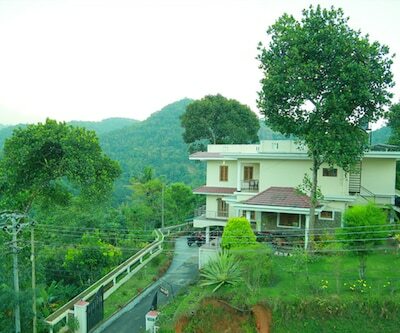 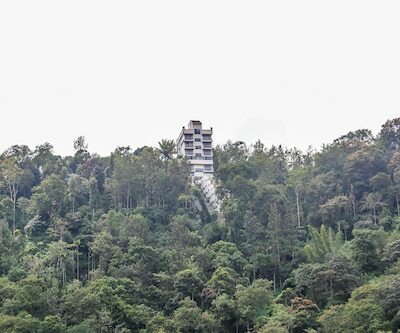 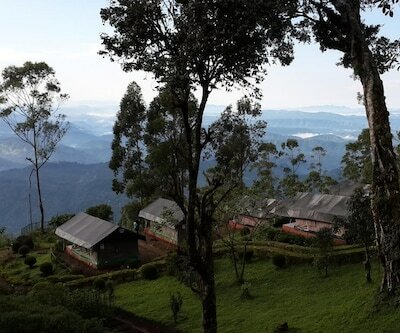 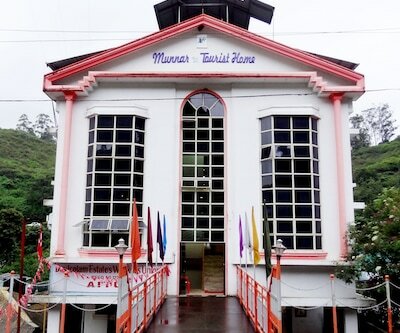 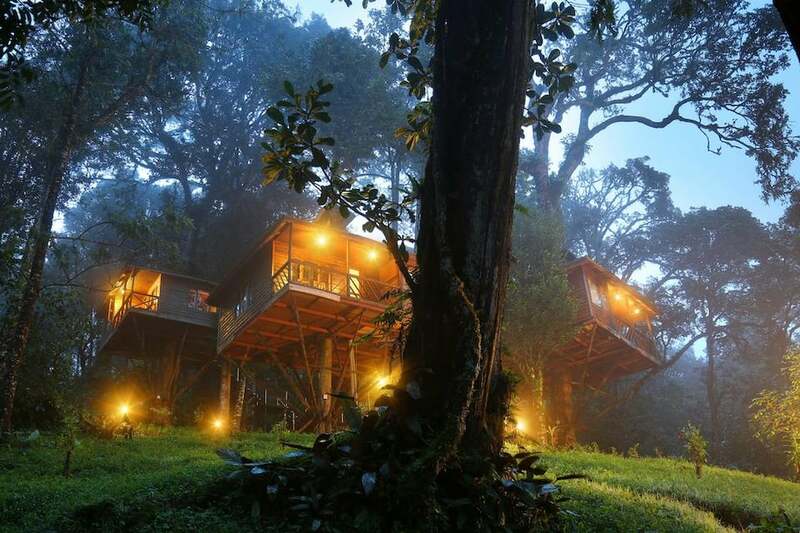 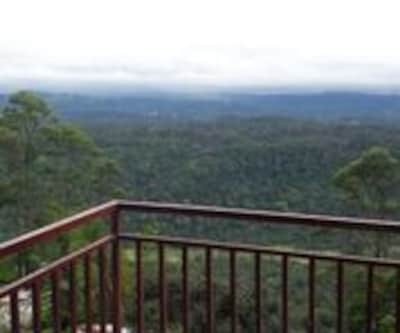 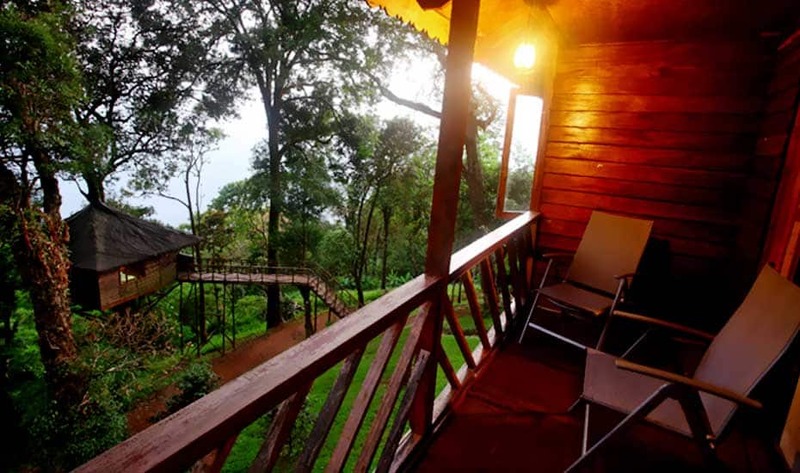 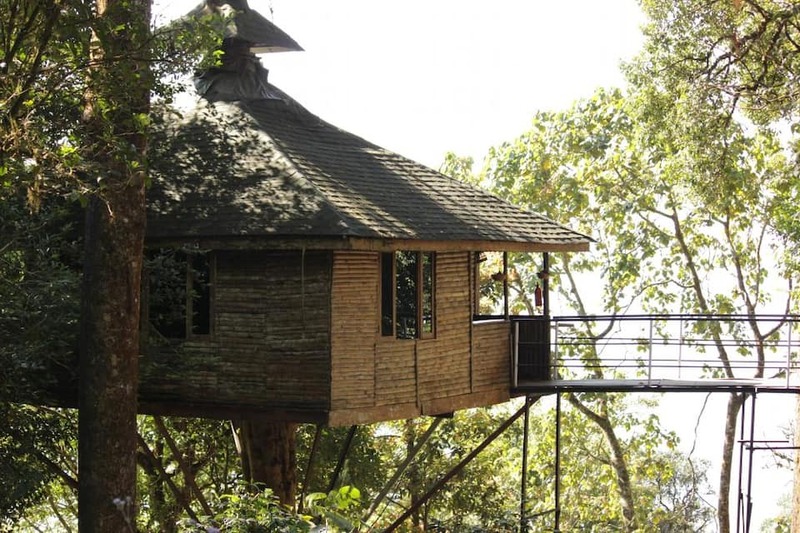 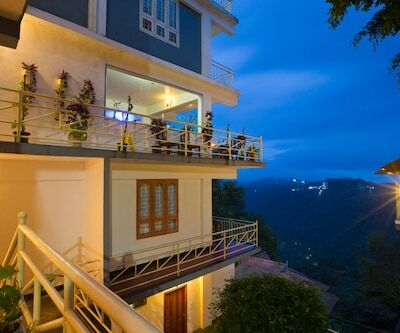 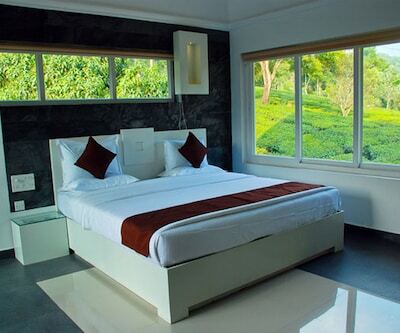 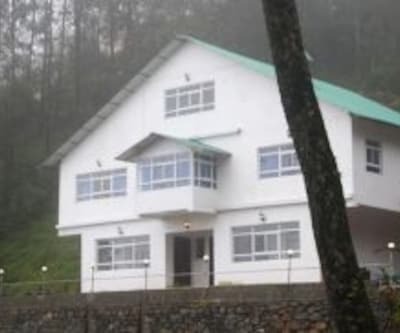 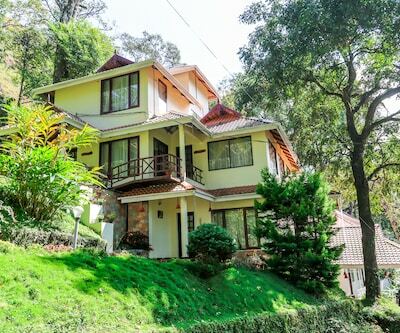 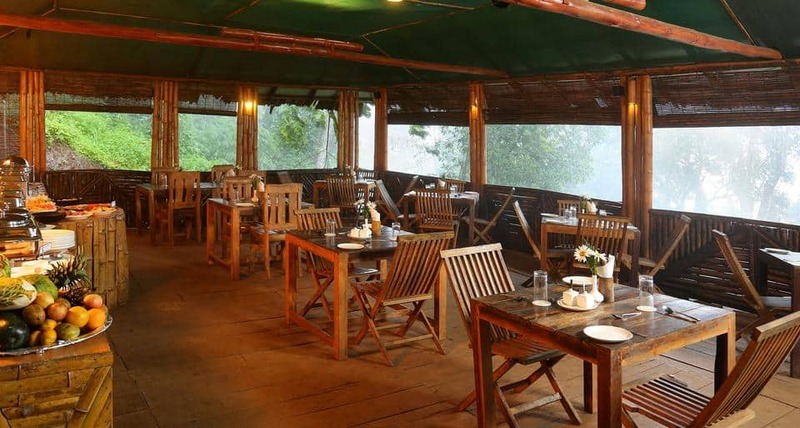 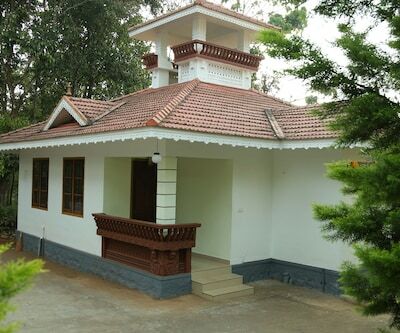 The resort is at 6000 ft above sea level, and is 6 km from Pothamedu view point. 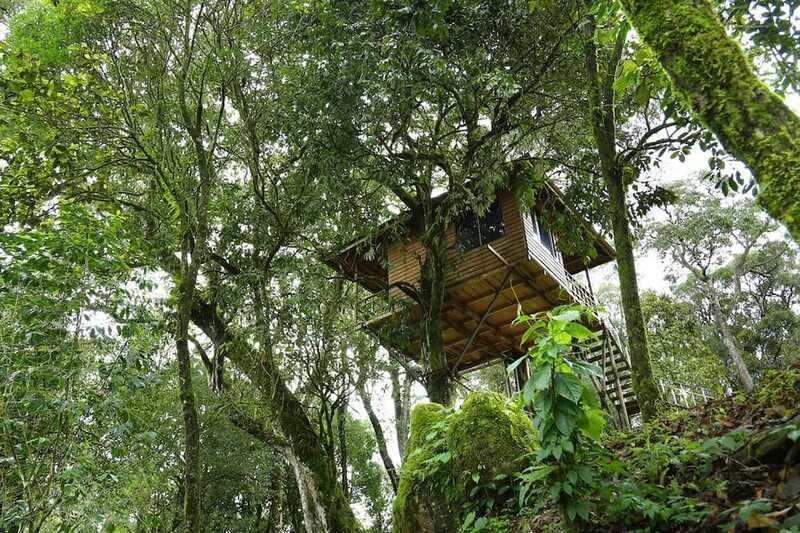 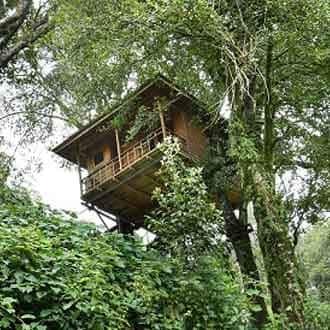 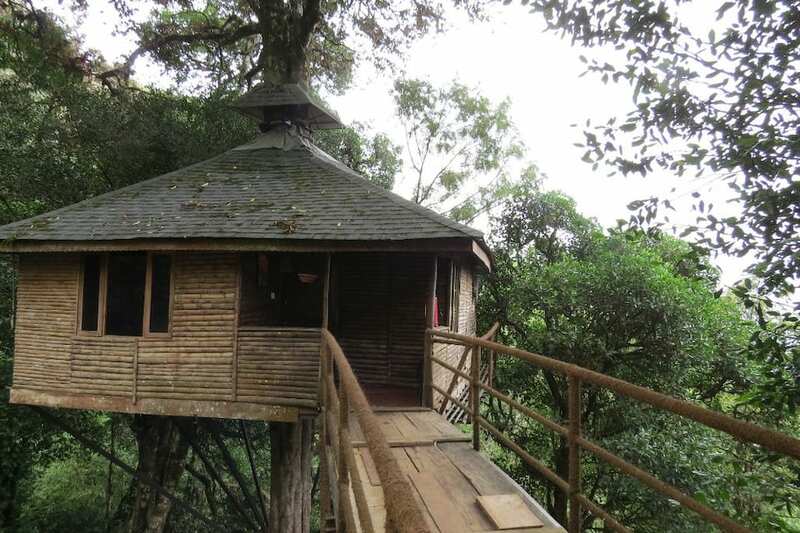 Tree houses and luxury tents are the key attractions here. 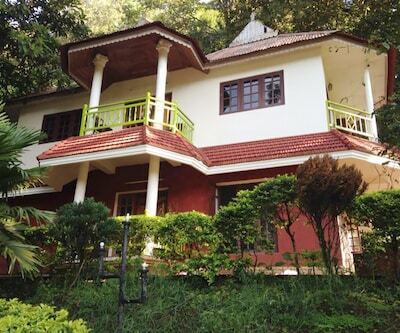 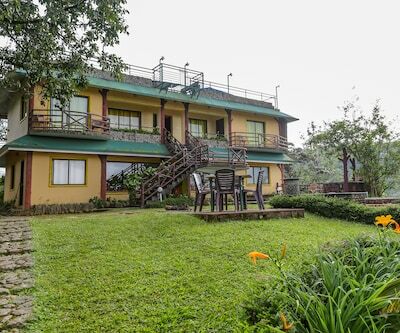 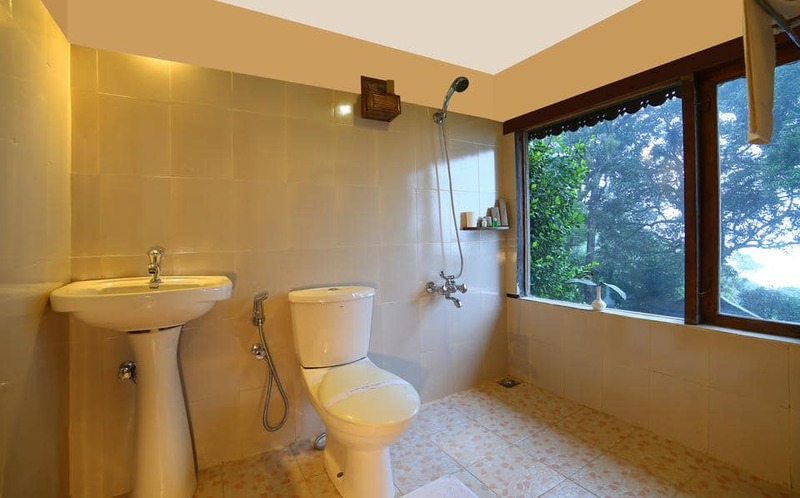 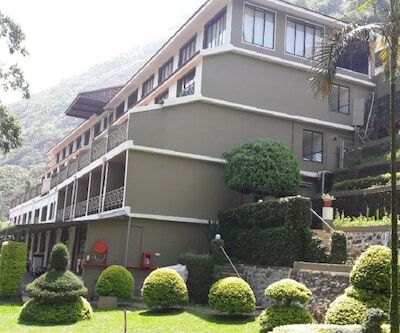 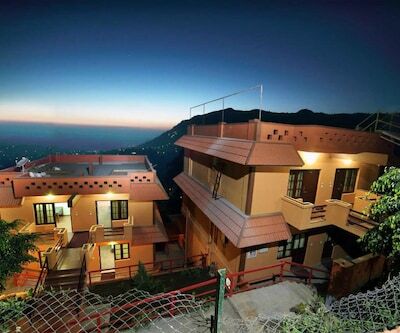 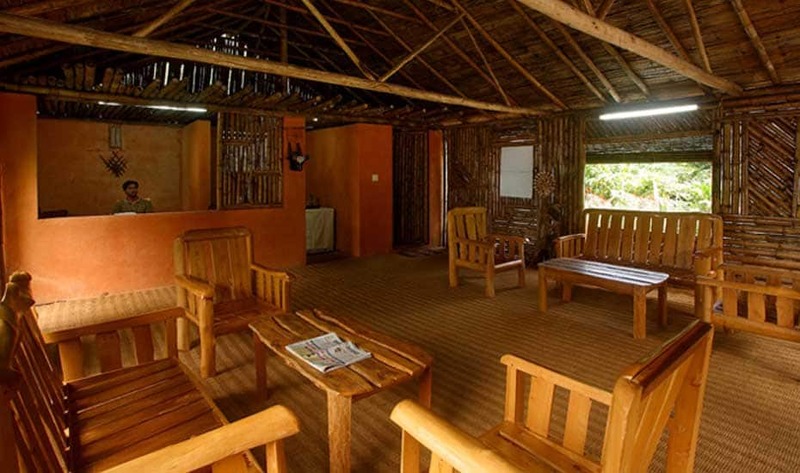 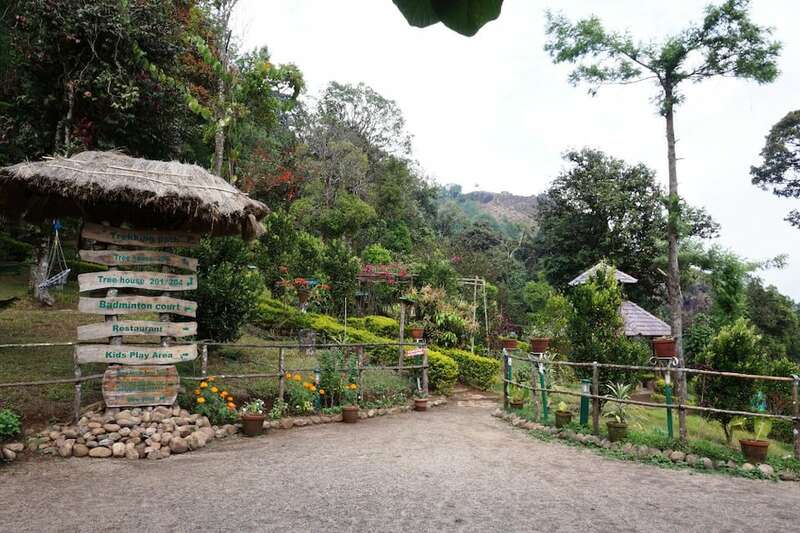 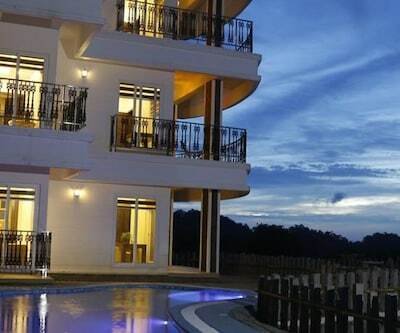 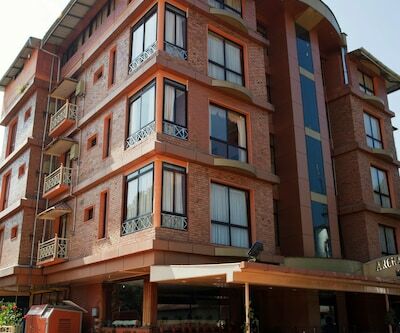 The Nature Zone Resort is a beautiful property located in the lap of nature. 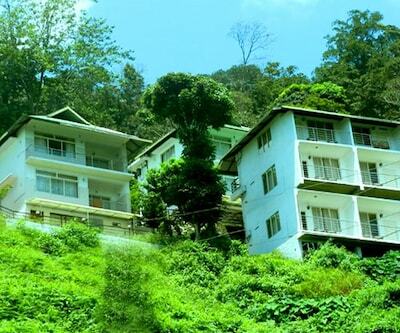 Lock Heart Gap is 650 metres from the resort. 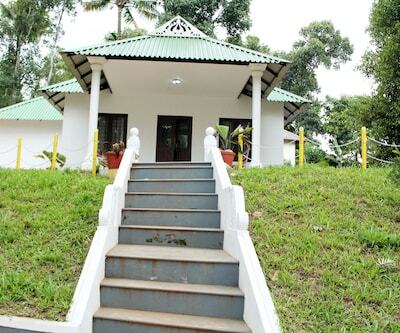 Nyayamakad is 5 km away, while Pothamedu is just 6 km away. 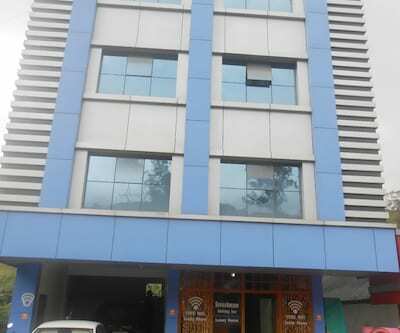 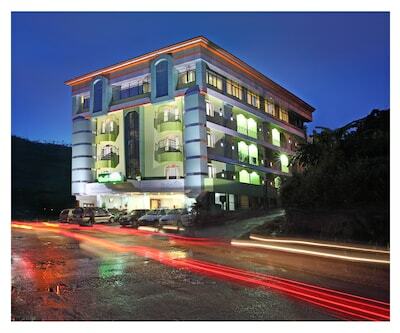 The bus stand is just 100 metres away and is a quick and convenient travel option. 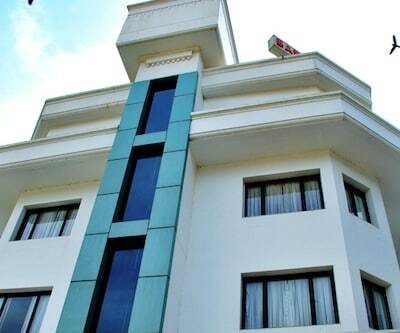 The nearest airport is Kochi International Airport, which is at a distance of 74 km. 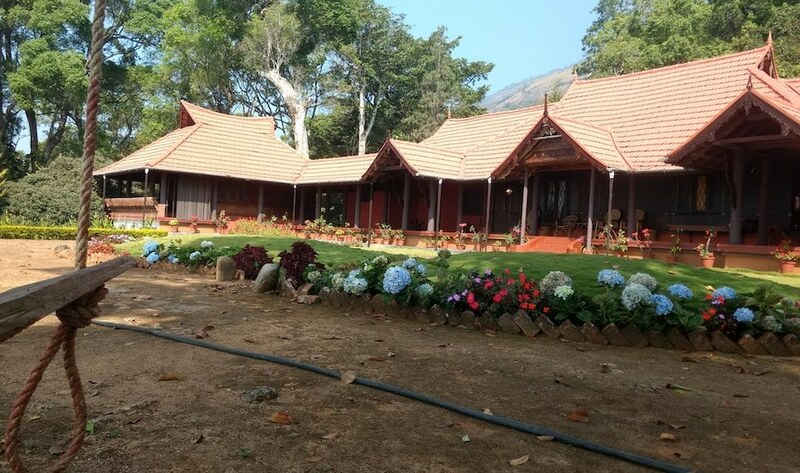 The Udumalaippettai Railway Station is 93 km from the resort. 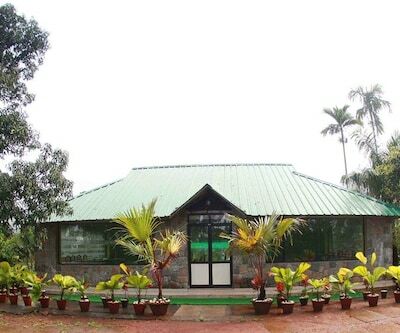 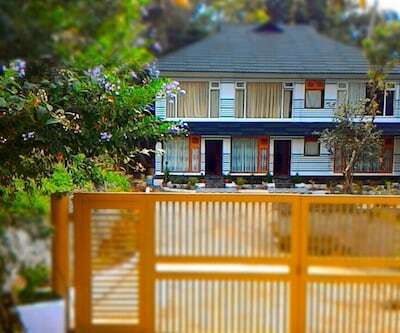 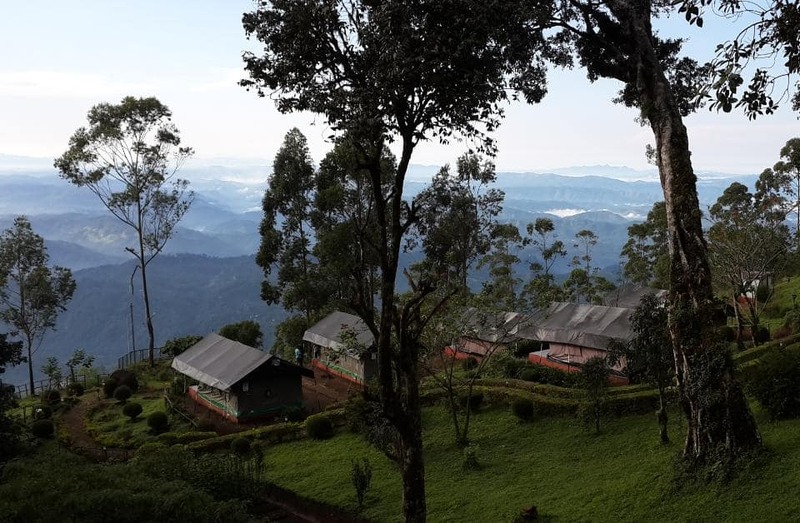 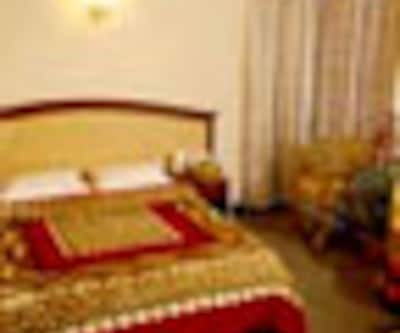 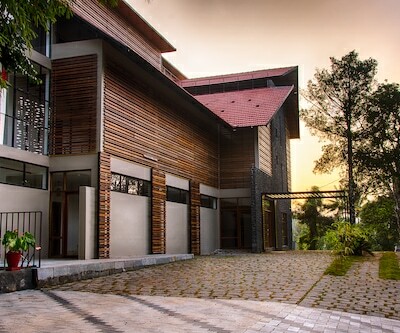 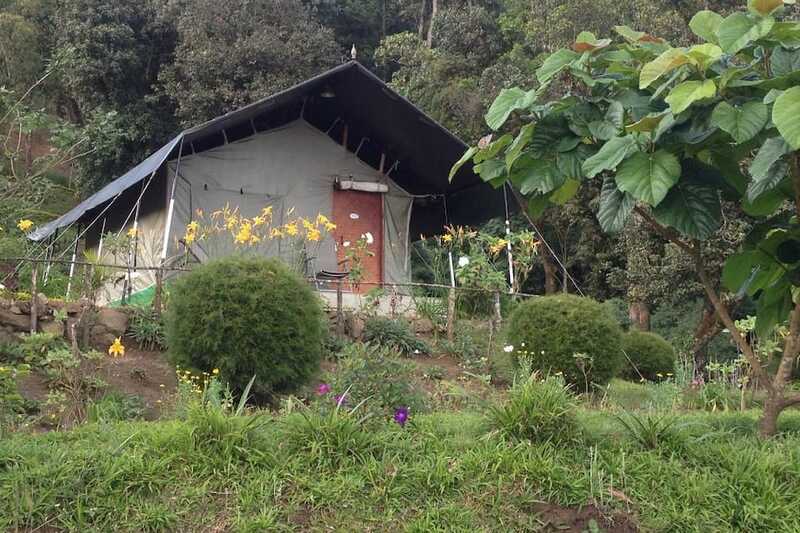 Nature zone resort offers doctor on call service, activity centre, children play area, campfire, soft trekking, outdoor activities like natural trail, bird watching, plantation tour, rock climbing, trekking, mountain biking, and camping. 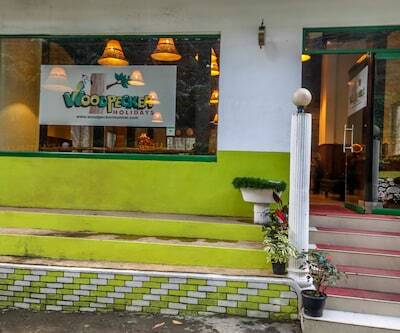 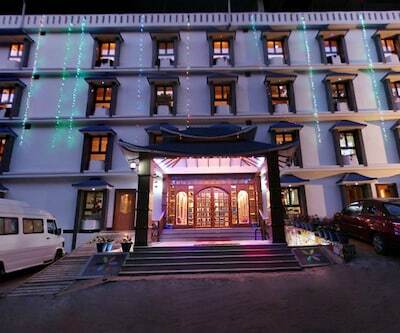 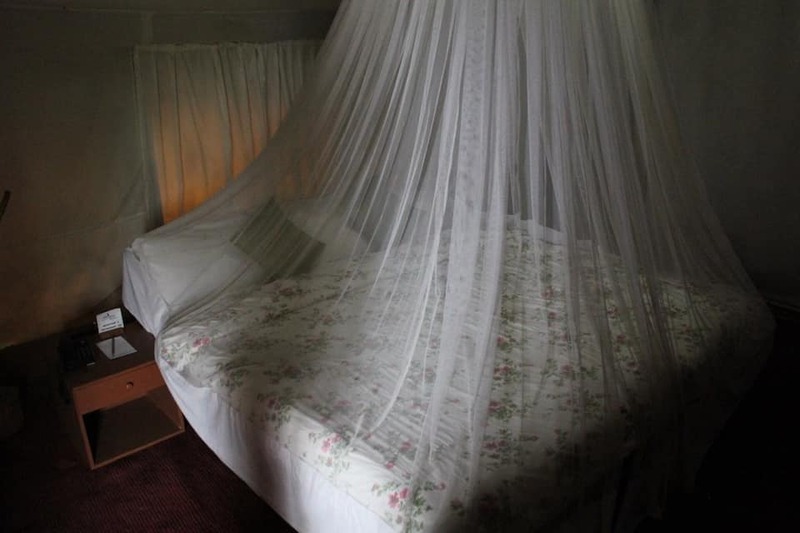 There is also a 24-hour front desk, travel desk, organic and vegetable farm, laundry service, badminton court, and hammocks. 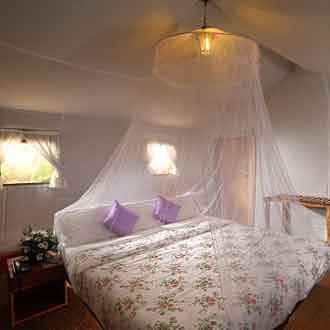 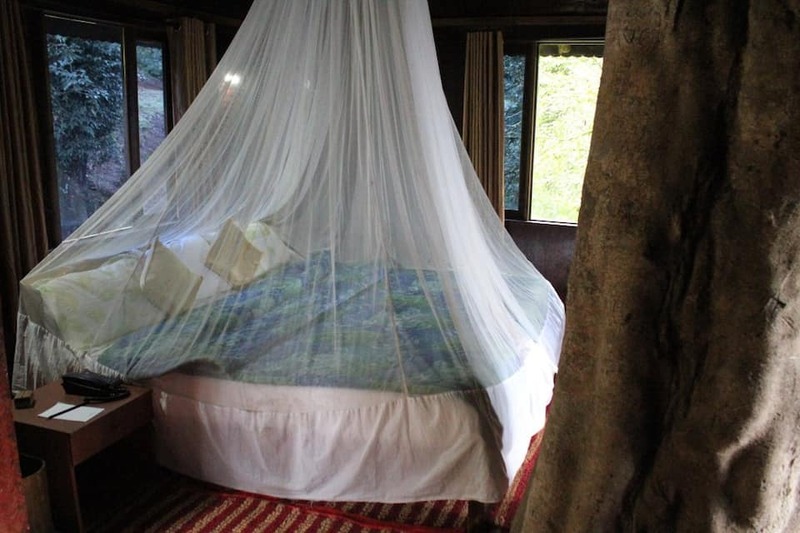 The 10 well-appointed African tents and 5 tree houses are the main attraction of this property. 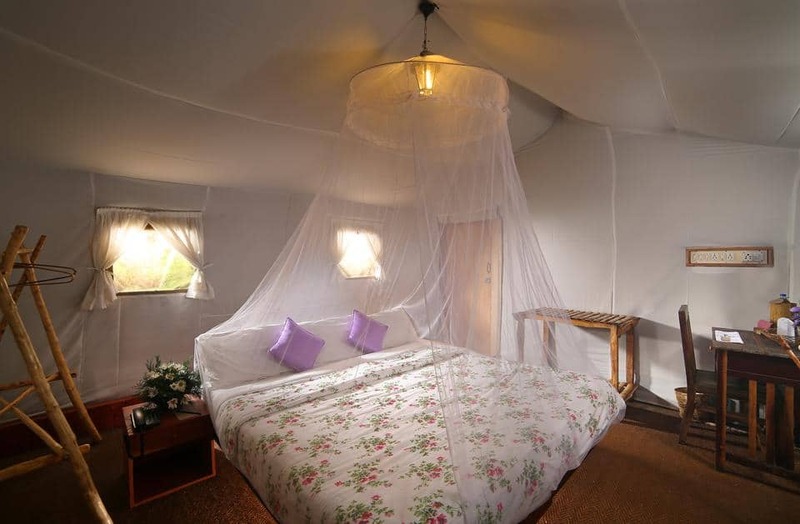 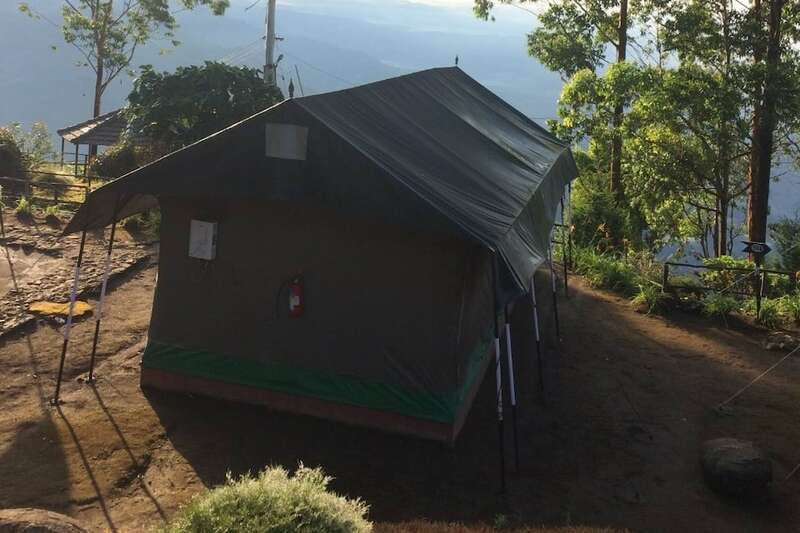 The tents are equipped with a flat-screen TV with satellite channels, fruit basket, makeup mirror, tea/coffee maker, superior quality coir flooring, bamboo paper light fittings, and eco-friendly toiletries. 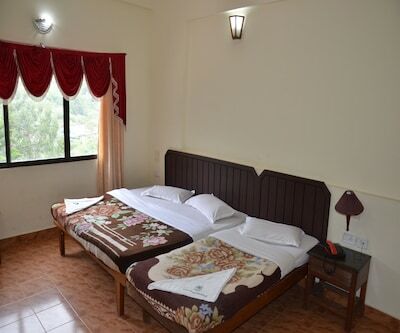 There is also 24-hour room service. 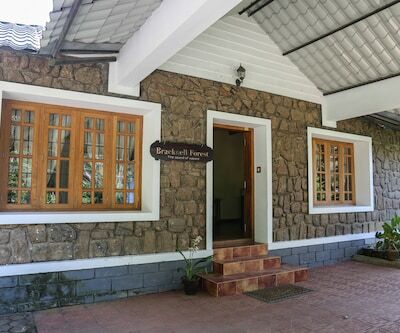 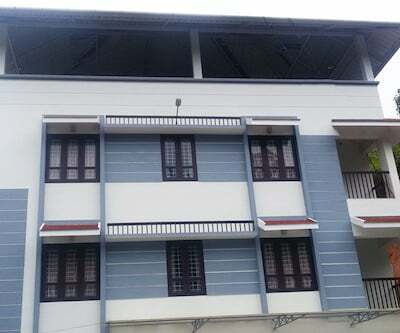 Enjoy an extravagant gastronomical delight and the perfect blend of the ethnic Kerala food and continental cuisines from the kitchen of this property. 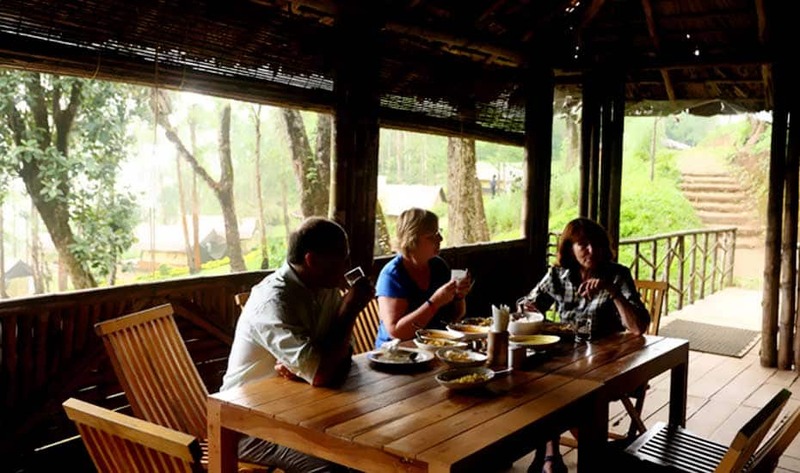 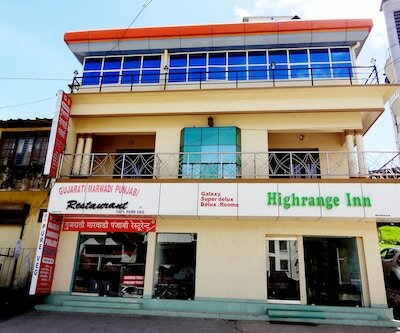 The resort staff endeavours to provide a homely feeling by serving piping hot 'homemade food'. 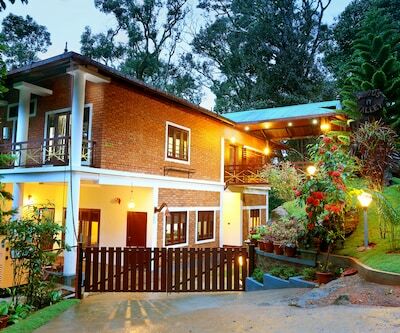 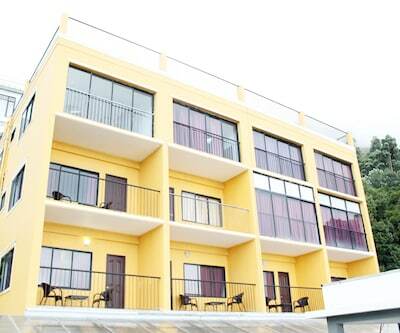 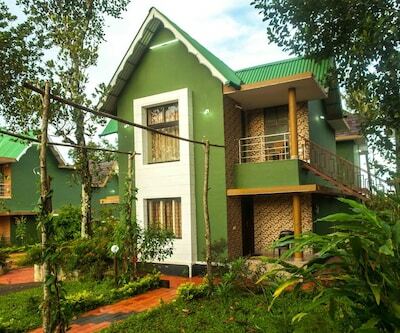 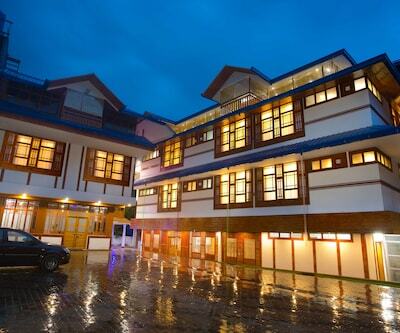 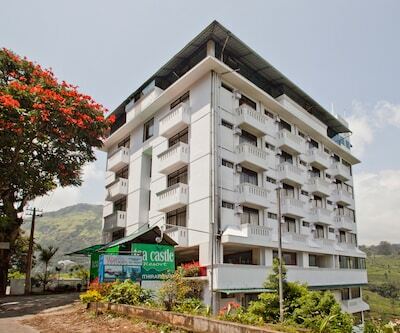 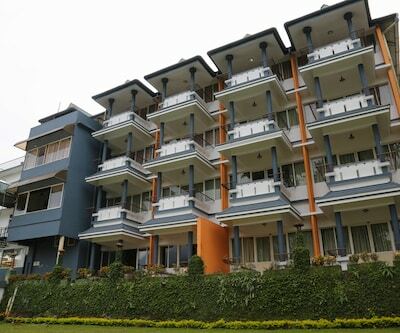 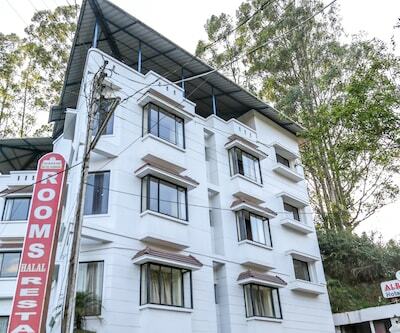 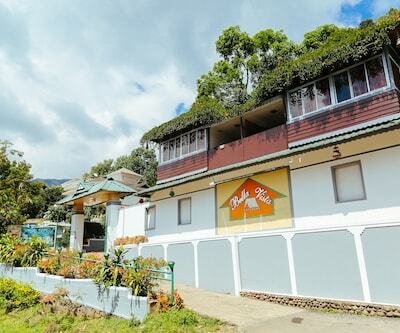 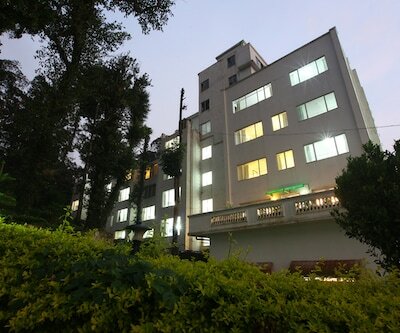 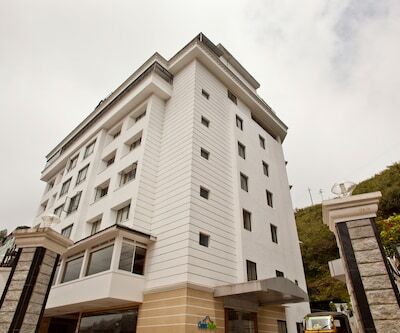 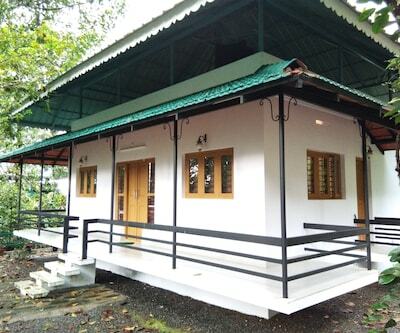 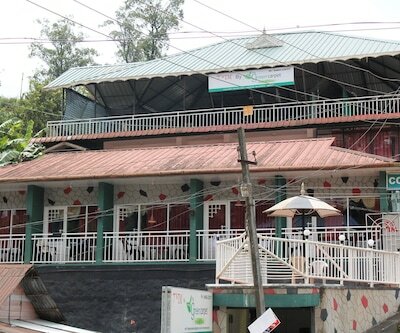 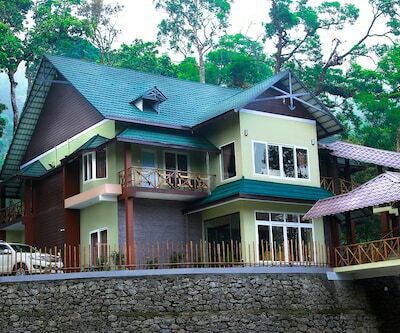 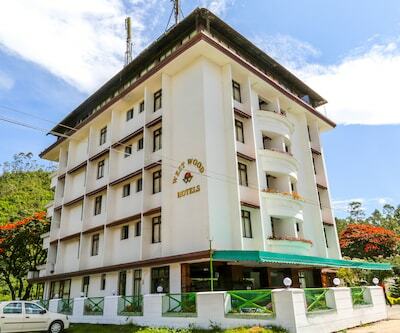 Book Nature Zone Resort Munnar now and revel in the best!